The mascot for Vault-Tec and the Fallout video game franchise gets the stylized vinyl figure treatment! 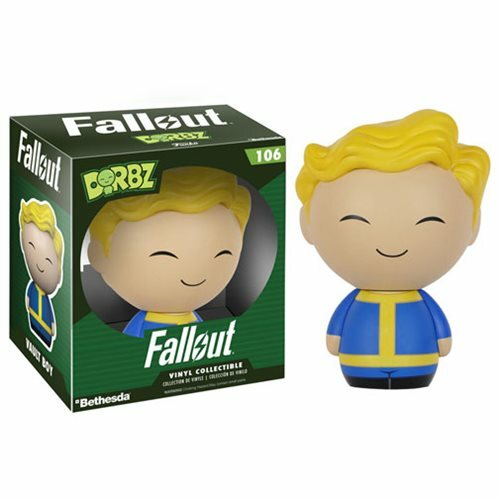 This Fallout Vault Boy Dorbz Vinyl Figure features the cheerful face of the wasteland vaults. Figure stands approximately 3-inches tall and comes packaged in a double-sided window display box. Ages 17 and up.